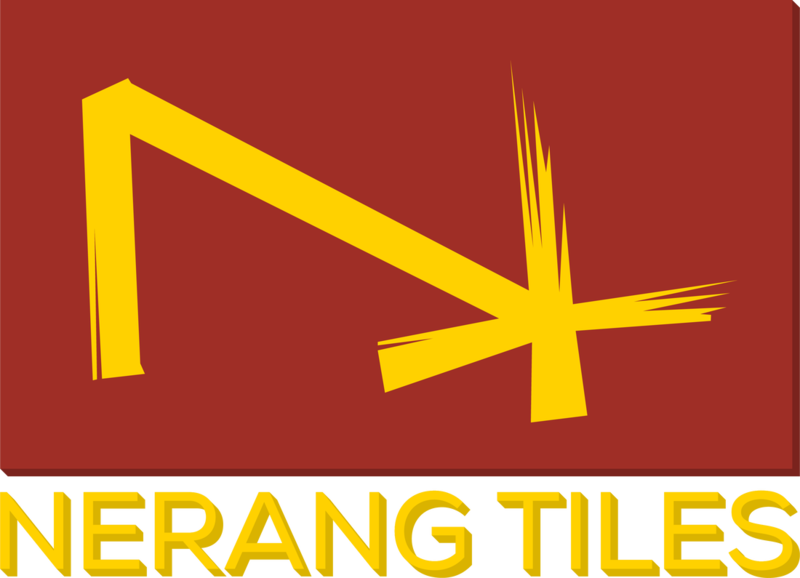 Tile Types available at Nerang Tiles: Bathroom Tiles, Kitchen Tiles, Wall Tiles, Floor Tiles, Outdoor Tiles, Pool Tiles, Pool Copping Tiles, Feature Tiles, Glass Tiles, Mosaic Tiles, Marble Tiles, Timber Tiles, Porcelain Tiles, Ceramic Tiles, Stone Tiles, Talavera Tiles, Mercatto Tiles, Terracotta Tiles, Anti Slip Tiles, Commercial Tiles, Textured Tiles, Sealed Tiles, Structured Tiles, Scored Tiles, Pressed Edge Tiles, Rectified Tiles, Vitrified Tiles, Step Treat Tiles, Listello Tiles, Penicl Tiles, Capping Tiles, Coving Tiles, Bullnosed Tiles and more in a range of size formats, finishes and textures. Nerang Tiles is a one stop tile showroom providing full and free colour and design consultation with each tile purchase. Our interior design team have over 30 years of experience in design and tile specification for residential and commercial projects. With one of the largest Australian tile showrooms displaying over five thousand different tiles, our design team are sure to assist you find the perfect tile for your style. Nerang Tiles offers one of the largest Australian tile ranges. ​With over five thousand tiles on display from around the World, you are sure to find the perfect tile for your style. Our staff have over 30 years of interior design and tile specification experience for residential and commercial design. Take home samples to mix and match in your design space. Nerang Tiles has a range of commercial tile experience. Assisting in the design and specification of all types of commercial premises. Whether it is a retail store, commercial kitchen, public swimming pool or kindergarten, Nerang Tiles has the knowledge and range to assist. Tile can be used for all residential and commercial applications. The vast array of tile sizes, finishes, styles and shapes make floor tile and wall tile the most versatile flooring and wall material in the world. Tile is easy to clean and very low maintenance because of its non-porous surface. Most tiles can be easily cleaned by sweeping away accumulated grit and a light mopping or cleaned with a microfiber wipe. Glazed ceramic products do not stain. Most ceramic materials are highly resistant to staining and have a very high resistance to a wide range of chemicals. Appropriate specified ceramic surfaces can be laid in laboratories, hospitals, abattoirs or virtually any commercial environment. Many porcelain products are practically impervious and highly resistant to liquid impregnation and subsequent staining. The density and natural materials used to make tile makes it allergy safe and hygienic. The compact body of tile prevents impregnation by dirt, dust mites or other potential contaminants. Tile will not burn. Tiled surfaces delay the spread of fire and the surface cannot be burned or marked by a lit cigarette. The inert nature of tile determines that no toxins or volatile organise compounds will be released during a fire. Tile can be most beneficial when used in hospitals, on building facades and in private homes, bringing major health and environmental benefits. The production method of tile includes photo-catalytic processes which produces O2 active oxygen which can decompose microorganisms such as bacteria, fungi, moss, mold and viruses. Even the antibacterial resistant super bugs are destroyed during manufacturing. Even extreme levels of ultra violet light and other forms of light have no effect on the colourfast nature of tile either glazed or unglazed. Tile is thermal and a great insulator. Tiled surfaces adapt to the air temperature of a room, which minimises heating and cooling costs. Tile comes in a vast array of colours, shapes and sizes to suit any design. With the introduction of digital ink technology, tile can now imitate the aesthetics, look and sometimes the feel of other flooring materials such as natural timber, stone, marble and more. Tile has zero allergens, zero VOC emissions, zero formaldehyde and zero PVC, making tile healthy and safe for all. The durability of tile means it will last a long time, making tile a great long term investment. You will get value for money from tile. Tile is the perfect flooring solution for commercial premises. Porcelain tile is extremely strong, that is why they are the most profound flooring solution in the world. Tile is so strong that it can withstand pressure over 500MPA without perishing. That is equal to the approximate weight of 10 elephants. Tile is available in a range of anti slip surfaces, providing additional grip where required. Perfect for swimming pools, commercial kitchens, wet areas and high traffic spaces. The materials used to make tile are generally found within 500 miles of manufacturing facilities, dramatically reducing the carbon footprint of manufacturing by reducing energy and emissions that come from long distance shipping. ​Nerang Tiles has a stunning selection of floor tiles and wall tiles for practically every application and style. The award winning tile showroom is the perfect place for tile inspiration. Take advantage of our interior designers and browse through the largest range of floor tiles and wall tiles in Queensland. Whatever the application, style and budget, Nerang Tiles has you covered. ​Our designers are centered on current and emerging interior design fashion. Nerang Tiles carefully selects all our floor tiles and wall tiles to meet home design demands. From full bodied porcelain, ceramic tile, glass mosaic to hand crafted talevera tiles, Nerang Tiles has it all. Our tile range includes all sizes, shapes and finishes and are internationally sourced from places such as Spain, Italy, Portugal, China, Malaysia and of course Australia. ​Nerang Tiles stocks a range of quality adhesives, grouts, additives and tools to complete almost any tiling task. ​Nerang Tiles has over 30 years of experience to assist and provide advice on all residential and commercial tiling applications. 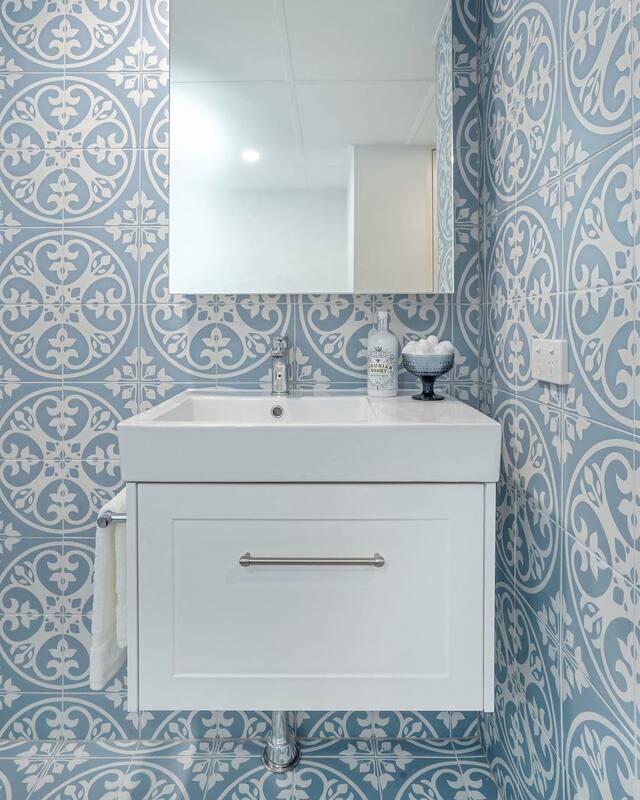 As a local family owned and operated business, Nerang Tiles is focused on delivering the highest standard of tile consultation and improving our local community. ​The Nerang Tiles Gold Coast Tile Showroom on the Gold Coast is the best source of tile inspiration for all types of tiles and design spaces. It is important to get an in person experience of the colour and variation of tile. Tile can appear dramatically different depending on the settings and different types of computer, phone and tablet devices. Tile can also appear different depending on the tile layout, tile grout selection and when it is installed with other tile types. The Nerang Tiles Gold Coast Tile Showroom has hundreds of displays to assist with colour matching, tile layout patterns and more. Viewing tile in person gives you the opportunity to take home a sample to view the tile in the unique lighting and against any furniture in the space it will be installed. Is your home contemporary, modern, industrial, bohemian, farmhouse, shabby chic? What tile layout patterns are there? We source all types of bathware products to compliment its tiles. For the latest in tile design, new tiles in store, industry news and information and much more.